The quality is amazing and it is super easy to style. I loved the color and can't wait to see my bridesmaids wear them in October. The company also reached out to me immediately when there was a problem with the shipping address. I recommend the dresses to anyone! 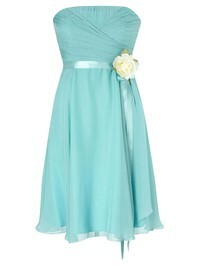 I just picked up my daughters' bridesmaid dress and can't say enough about Millybridal UK. Perfect place to buy a beautiful dress!! Beautiful selection and great service. The sales people are professional and so helpful. The dress arrived in perfect state. It was made extremely well and fitted lovely. My friend just loved it and the quality and will be looking to buy for herself from your website too! !Really impressed with your site and we will buy more dresses from your site too! This dress is very nice, and that the quality more higher with how it is priced. When ordering it, I choosed my regular size, then it is perfect fit and no alterations are needed. I couldn't be happier! Thank you so much, and i will be ordering again the next time. I would recommend Millybridal to anyone. I can't express how happy I am to receive this dress. I was skeptical at first because I wasn't sure if it would be as gorgeous as the picture, but it is! My mom almost cried when I tried it on. 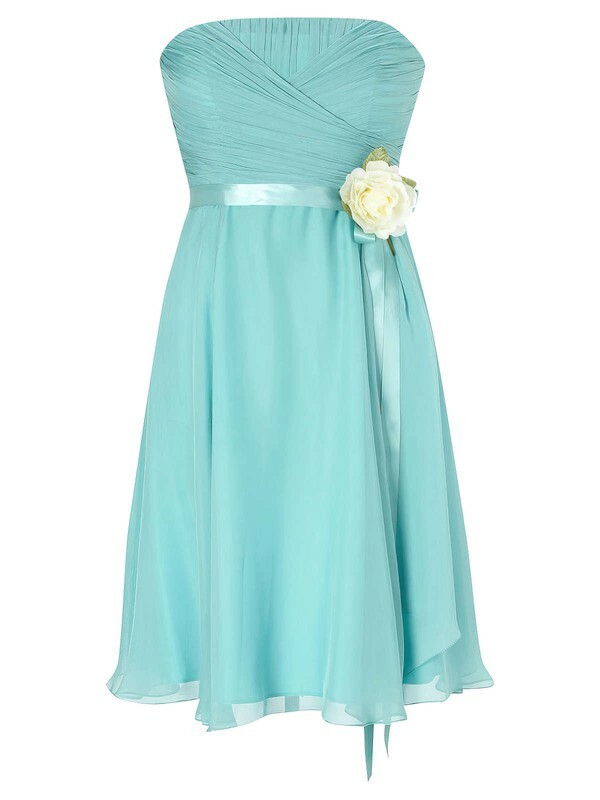 I ordered this dress as a bridesmaid dress. Awesome experience and would buy from them again! Very good quality. I got many compliments when I wore it at my friends wedding. Thanks!